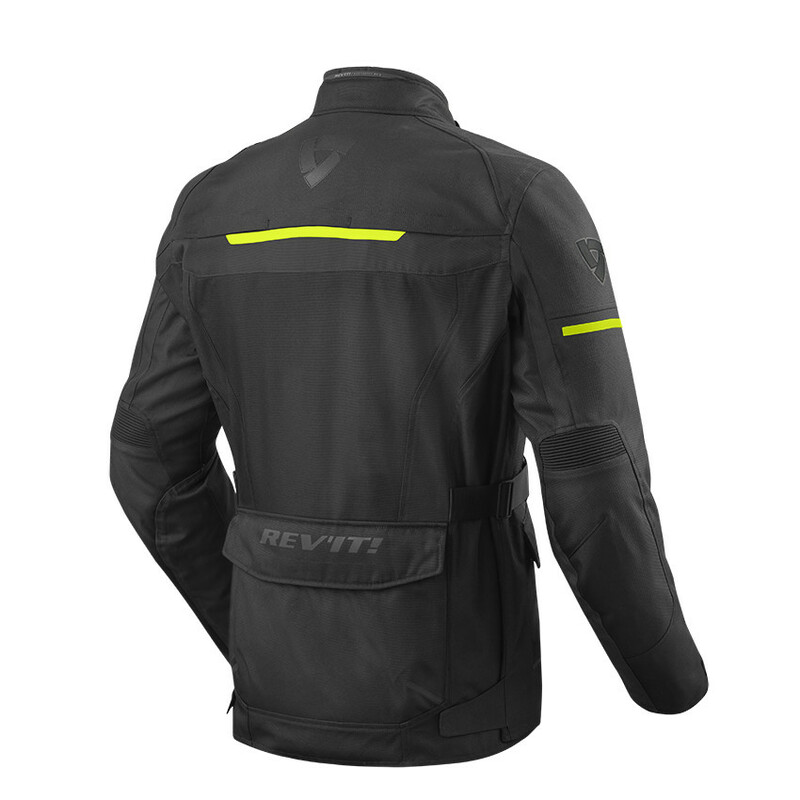 Revit Safari 3 is a touring jacket that offers more ventilation than the previous model thanks to perforated areas and amplified ventilation zips. 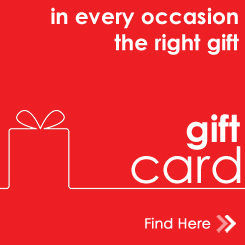 Made with the utmost attention to detail, it has a waterproof and breathable Hydratex membrane and a removable thermal lining for a pleasant feeling of warmth and comfort in the colder seasons. 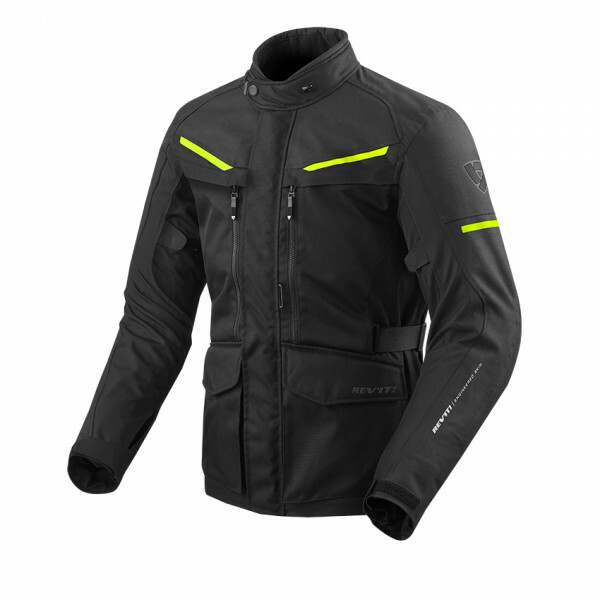 Perfect for both winter and mid-season travel, the Safari 3 jacket features SEEFLEX CE level 2 protectors on shoulders and elbows and a back protector. The adjustments on the hips and waist ensure that he dresses perfectly. Safari 3 has all the characteristics to be an excellent tourist jacket with an elegant design. 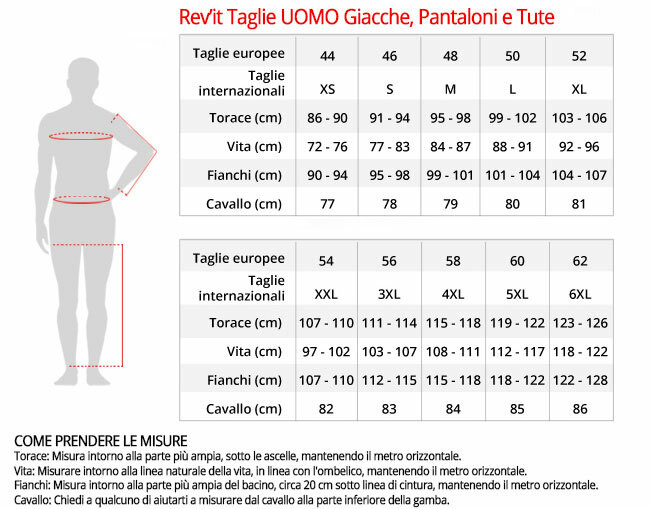 - VCS zippers on the front: offer airflow to refresh the upper part of the body over the entire length of the front zipper. The airflow can be adjusted by opening or closing the hinge. - Ready for HV vest connector: The Vest HV connector allows you to equip your jacket with a high visibility vest that attaches quickly and easily. The EN471 approved vest is highly visible and offers better security.